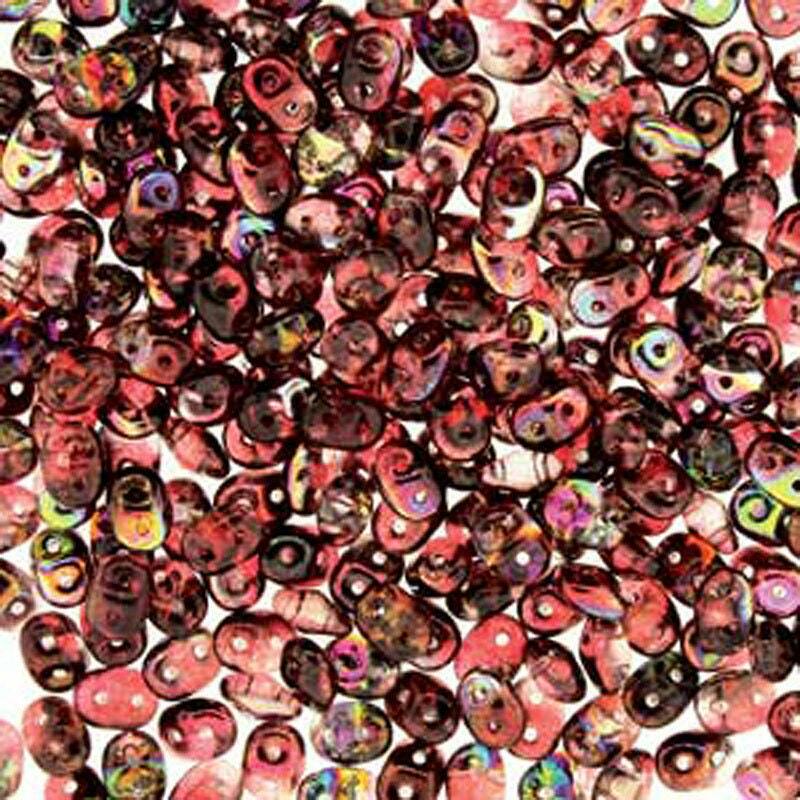 2.5x5mm Crystal Magic Red Brown two hole Czech pressed glass super duo seed beads. Lovely color combination. Fast service and good packaging. Lovely color, really is more red and pink than brown. Well packaged and arrived swiftly, thank you.